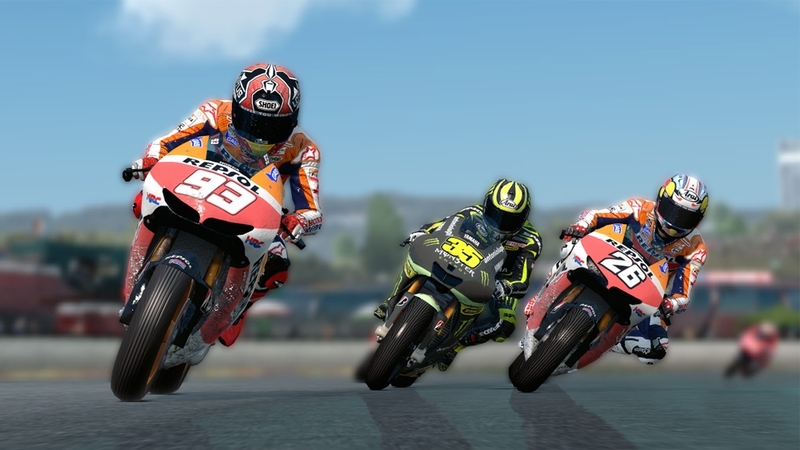 Additional riders, bikes and teams are going to be made available to expand your gaming experience by completing the in-game rosters of the Moto2™ and Moto3™ categories. 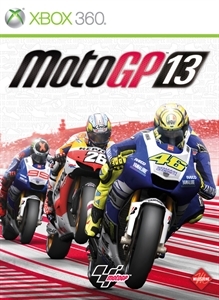 This free of charge add-on is totally updated for the 2013 season, for a comprehensive immersion in MotoGP™ world. 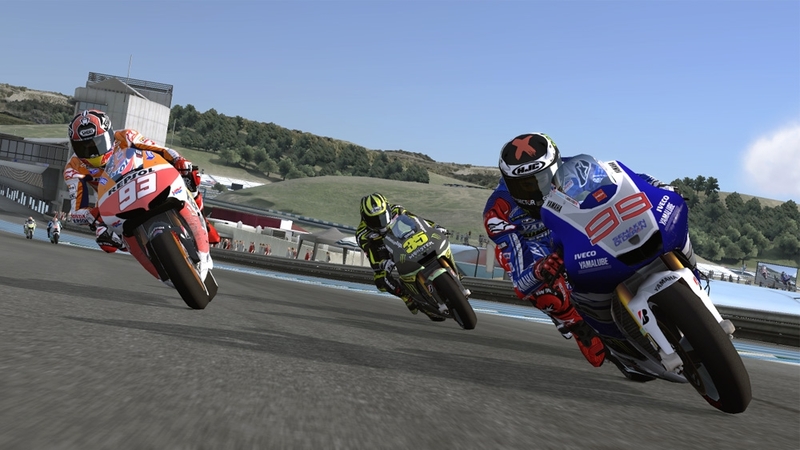 For the download the 8 riders and 4 bikes from 2012 season to your MotoGP™13 are Stoner and Pedrosa in Repsol Honda Team, Rossi and Hayden in Ducati Team, Lorenzo and Spies in Yamaha Factory Racing, Dovizioso and Crutchlow in Yamaha Monster Tech 3. 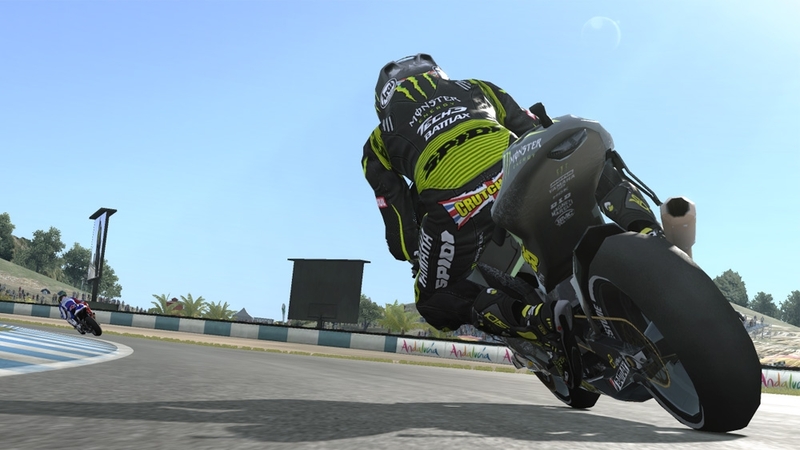 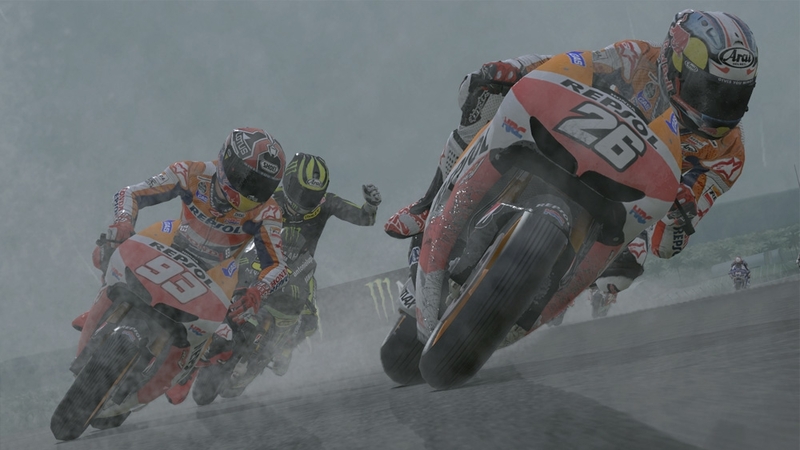 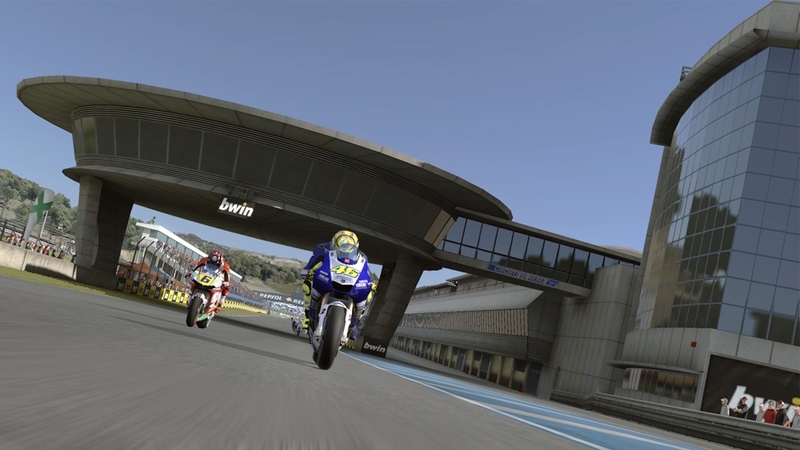 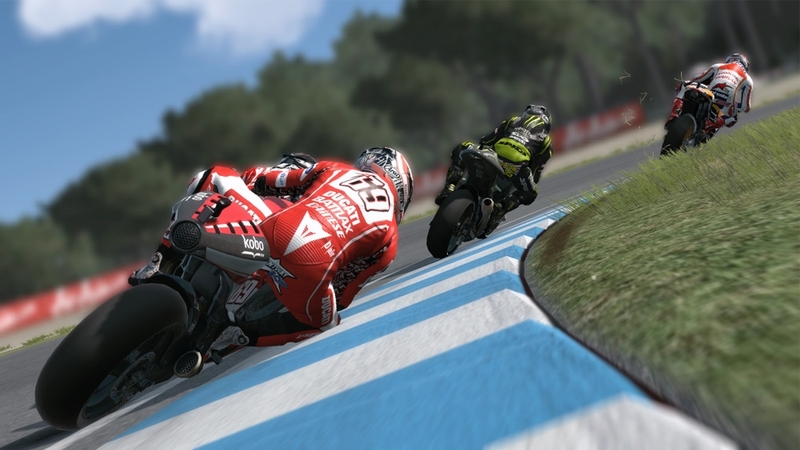 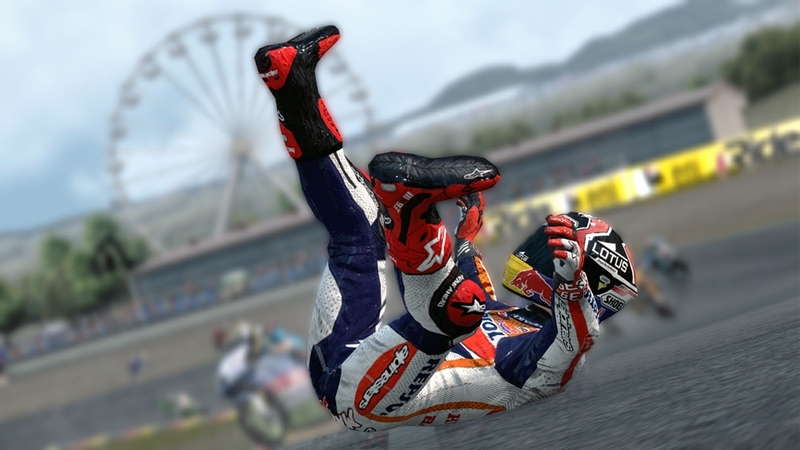 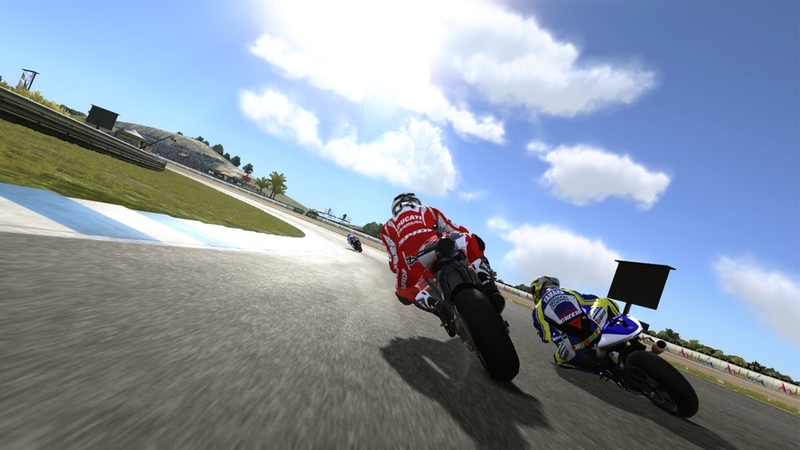 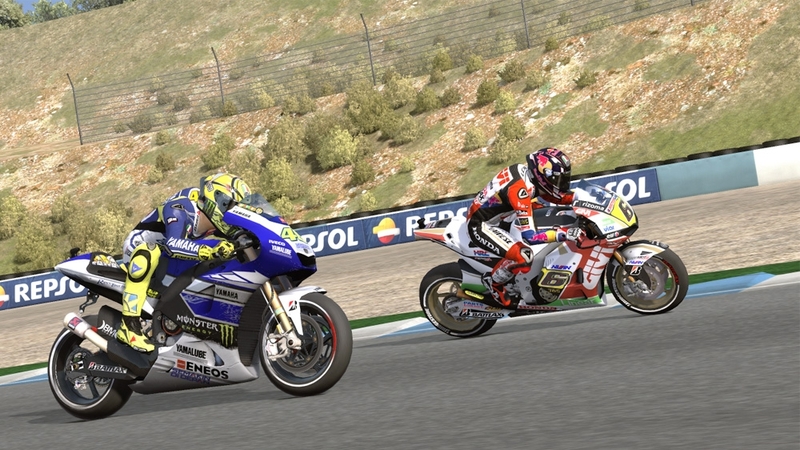 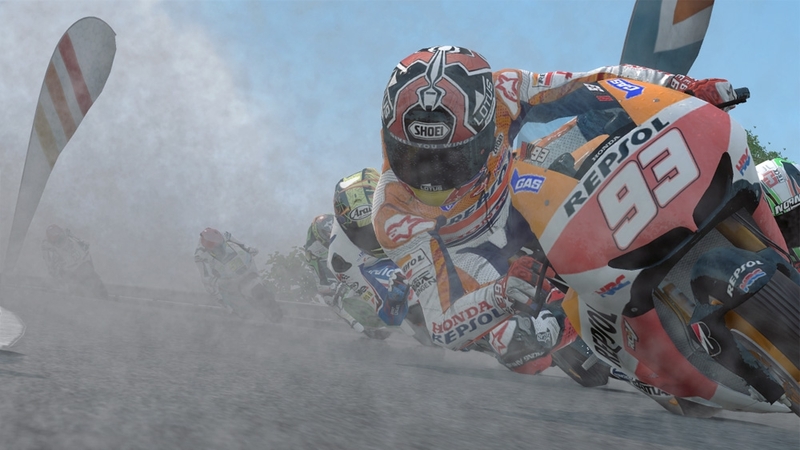 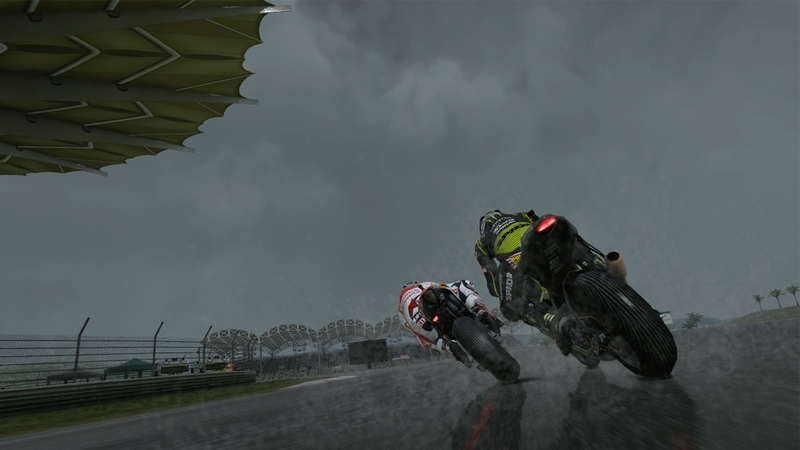 These 2012 riders are available in single player quick race, race weekend and online multiplayer modes.